Your deeds and teaching will always be the guiding light for each and everyone you touched. You were there when we cried, when we laughed, when we needed encouragement and when we just need a good friend. We miss you as always, but we also know that you will always be there for us. 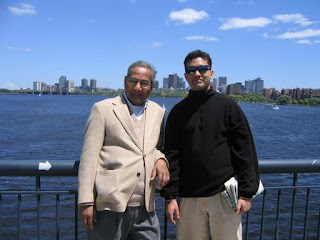 Anuj and Dad together in Boston. 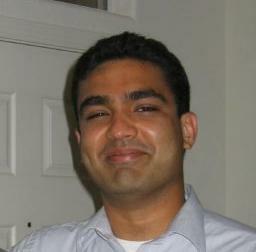 Summer, 2005.